Now that you’re all up to speed on what goes into the legendary pumpkin spice, it’s probably time we tried our hand at some recipes! Of course the fall season is filled with amazing food, and the whole point of #Squashtober is that right now we’re buried in squashes of all shapes and descriptions. But there are only so many purees and pies you can make. 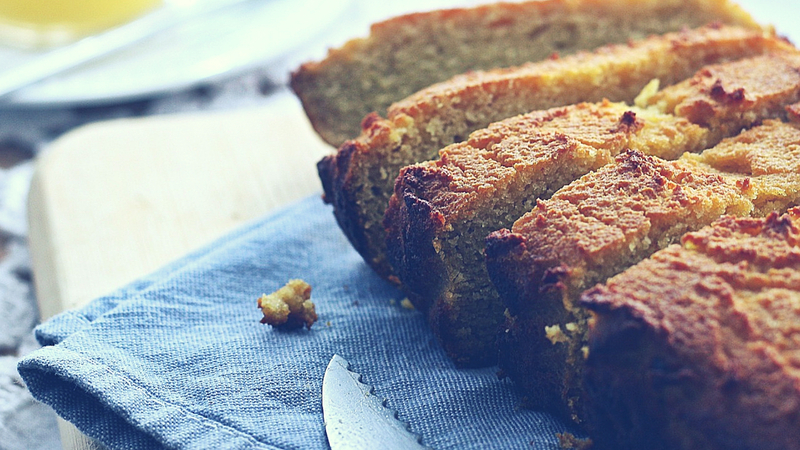 I LOVE baking, and there’s nothing better to have on hand for when company drops by than an amazing banana bread. 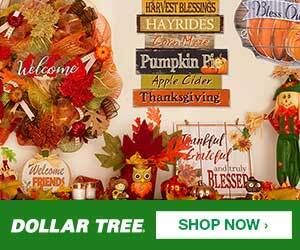 Except, of course, during pumpkin season! 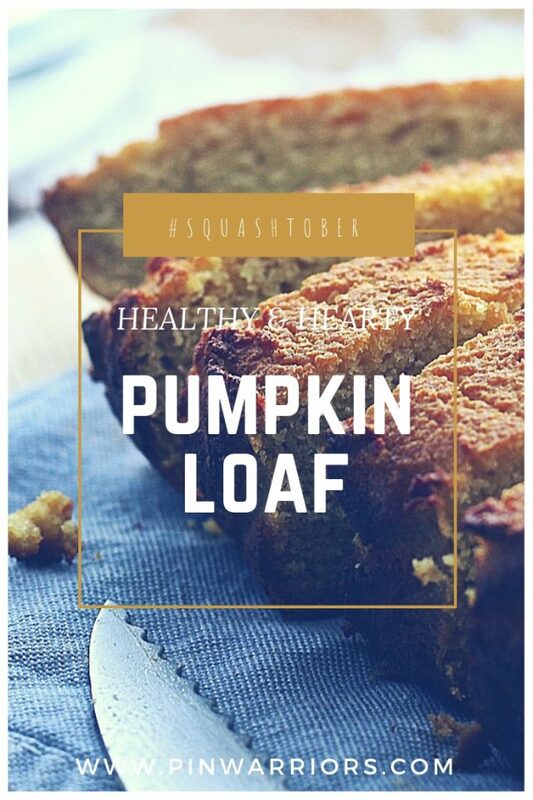 This delicious pumpkin loaf recipe combines heart-healthy oat flour with the fluffy baking of whole wheat. It uses the incredible flavour of coconut oil. And it’s low in sugar, because we prefer to use a stevia-based sweetener instead (if you’re not into that, there’s an alternate after the main recipe). The result is a light coffee bread that is incredibly delicious, filling, and much healthier than most dessert breads out there. However and whenever you choose to serve it, I hope you enjoy! Optional: ½ cup of your addition of choice. E.g. chocolate chips, pecans, walnuts, dried fruit, etc. Preheat oven to 325 degrees Fahrenheit and grease a 9×5 inch loaf pan. Mash the banana and combine it with the pumpkin pureé. In a large bowl, whisk oil and stevia blend until well combined. Add in the sour cream and mix well. Add the eggs and beat until combined. Then whisk in the banana, pumpkin pureé, milk, and vanilla extract. In a separate bowl, combine the whole wheat flour, oat flour, baking soda, salt, and pumpkin spice by whisking the ingredients together. Using a big spoon, stir the dry mixture into the wet mixture until just combined. You don’t want to over mix the batter. It’s okay if there are a few lumps. Add in any additional mix-in options at this point. Pour the batter into your greased loaf pan and bake for 50-55 minutes, or until a toothpick inserted into the centre of your loaf comes out clean. Let the loaf cool in the pan for 10 minutes and then transfer it to a cooling rack for at least 20 minutes before cutting. NOTE: If you prefer using an alternative to the stevia blend, take out the stevia blend AND the sour cream and replace them with ½ cup of honey OR maple syrup. Tried this recipe? Did you love it? Let us know in the comments how it worked for you!